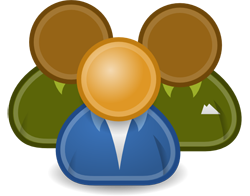 Advanced Members page v4 4.5 - plugin for PhpFox. 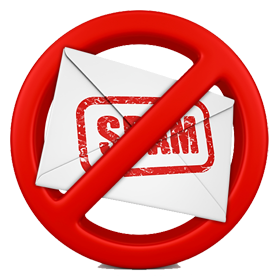 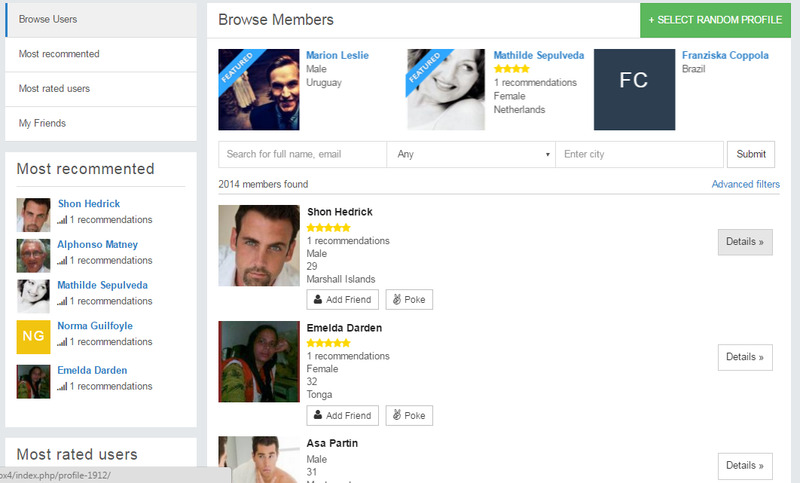 Standart phpfox members page was have very old design and structure, we solve this problem with this great plugin! 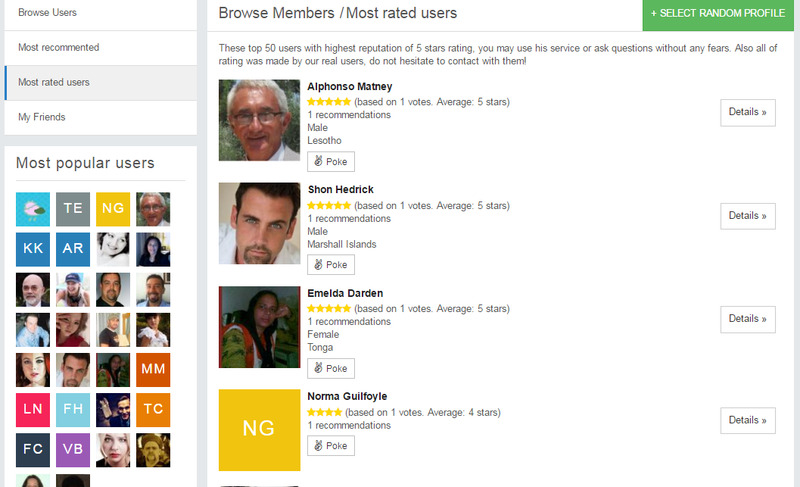 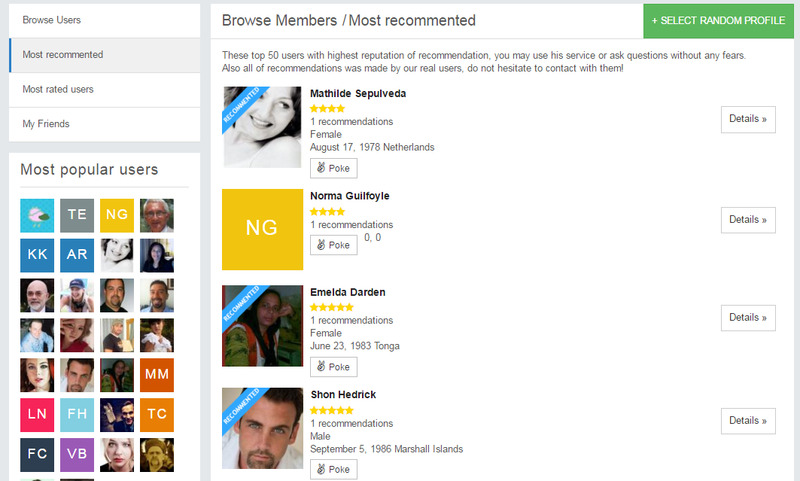 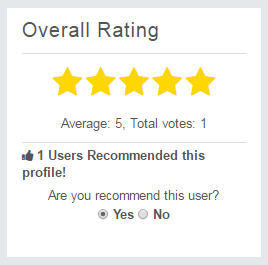 Also we add rating and recommendation block, which allow to see which members have good rating and recommendations, also change totally design of members page and add 4 new blocks: most commented, most rated, most popular, feature slider block. 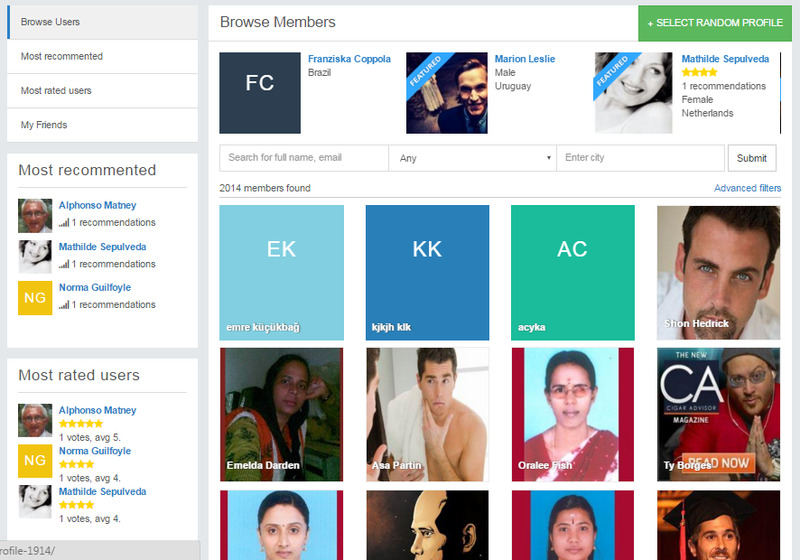 Also we provide 2 designs of members - list and grid.